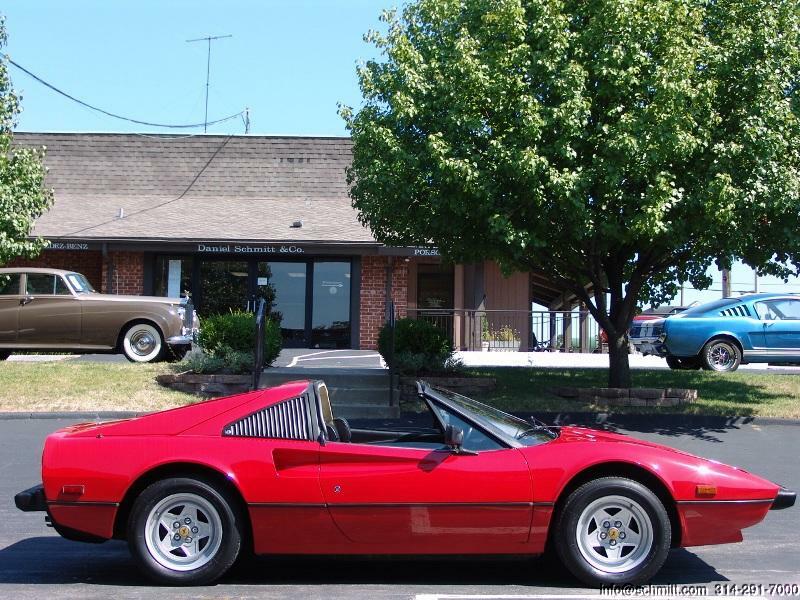 1982 FERRARI 308 GTSi ONLY 8,800 ORIGINAL MILES – Daniel Schmitt & Co.
ONLY 8,800 ORIGINAL MILES BEST COLOR COMBINATION U.S.A. MODEL FACTORY AIR CONDITIONING, POWER WINDOWS, CD & MORE TRULY A COLLECTOR'S DREAM! Finished in stunning Bright Red with beautiful Black leather interior and matching removable Targa top. This spectacular motorcar has only 8,800 original miles and is in absolutely stunning condition. It has been beautifully maintained and preserved and comes with nearly every option one could desire. 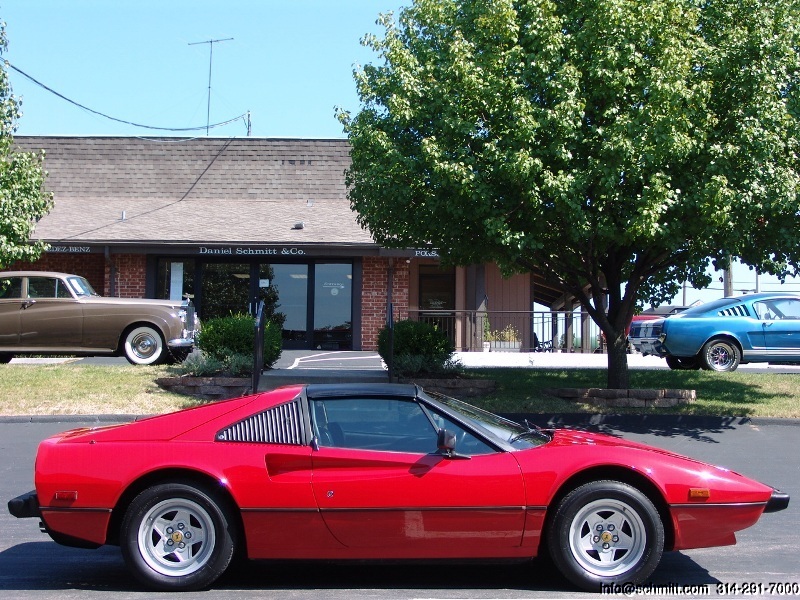 We are proud to offer this awesome motorcar to the most discriminating buyer who appreciates low miles and superior condition. Bid with confidence - this might be one of the best finds on eBay!